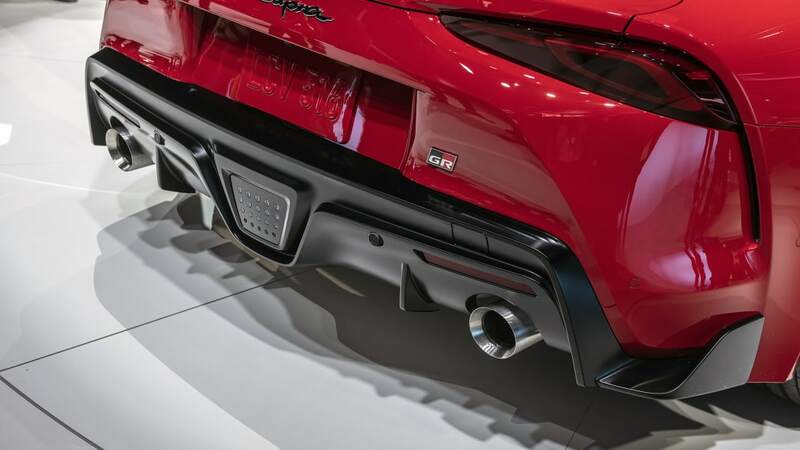 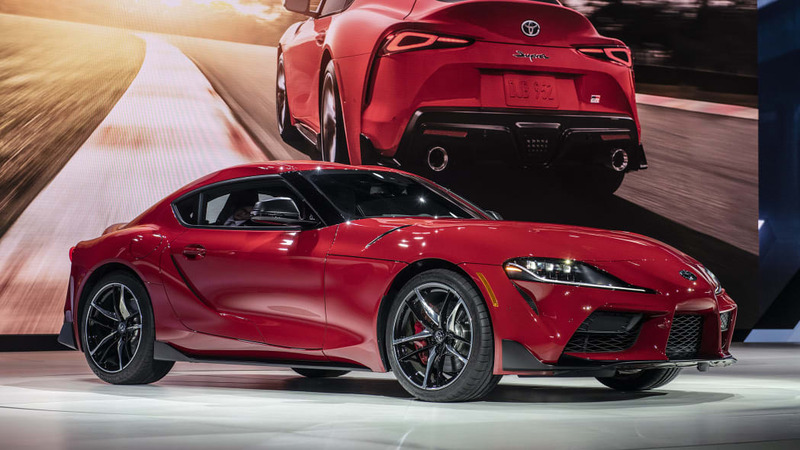 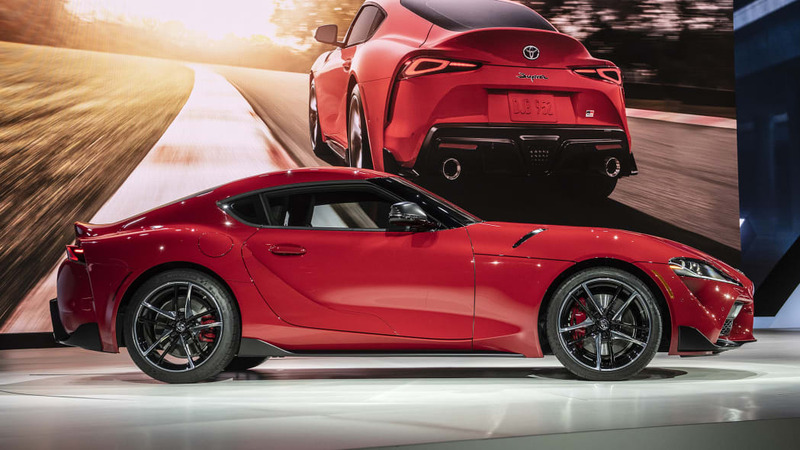 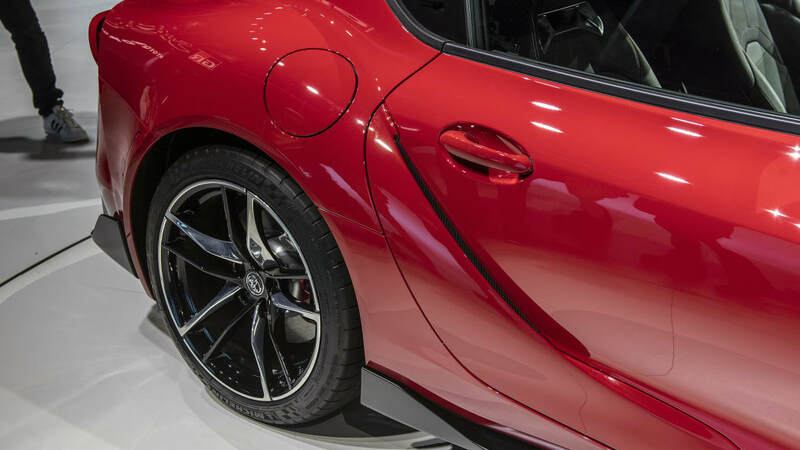 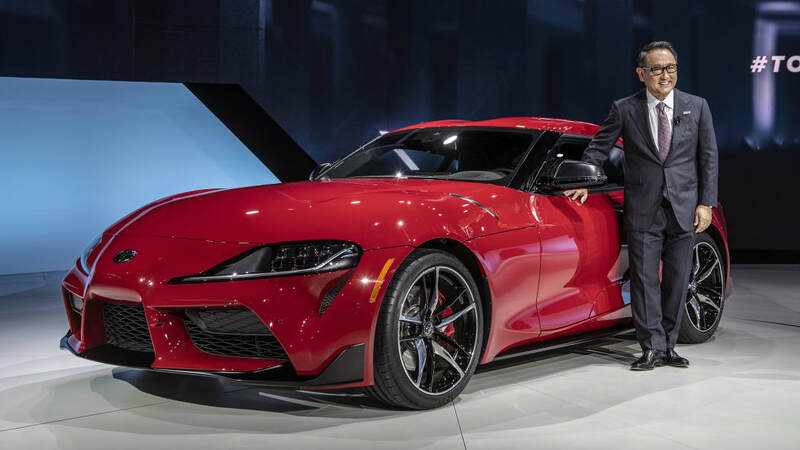 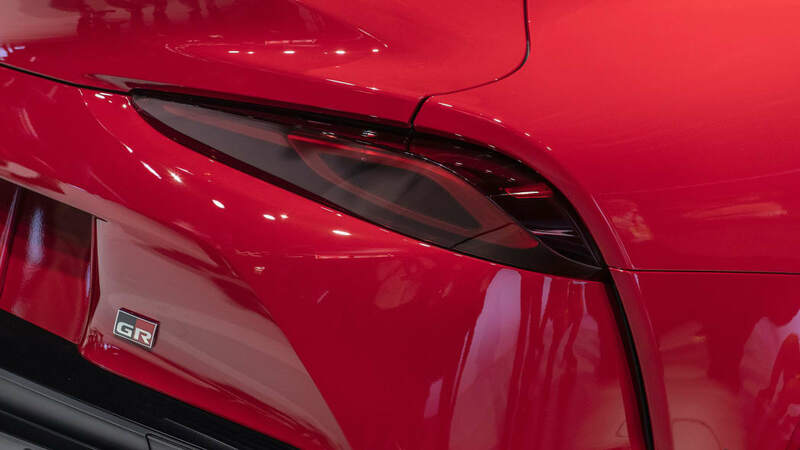 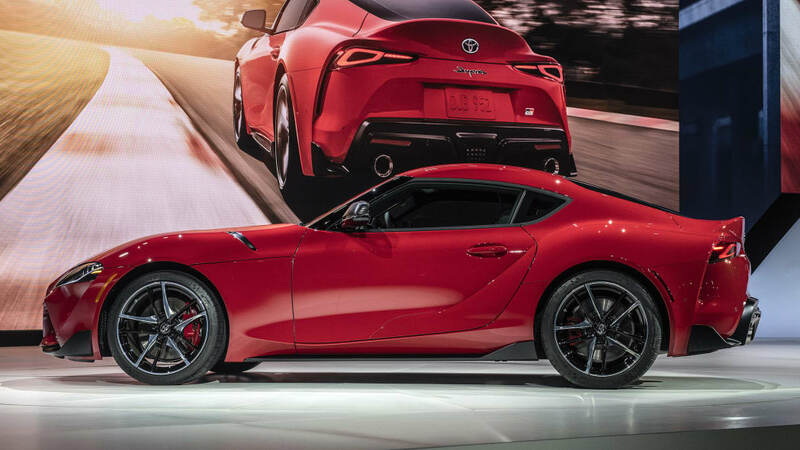 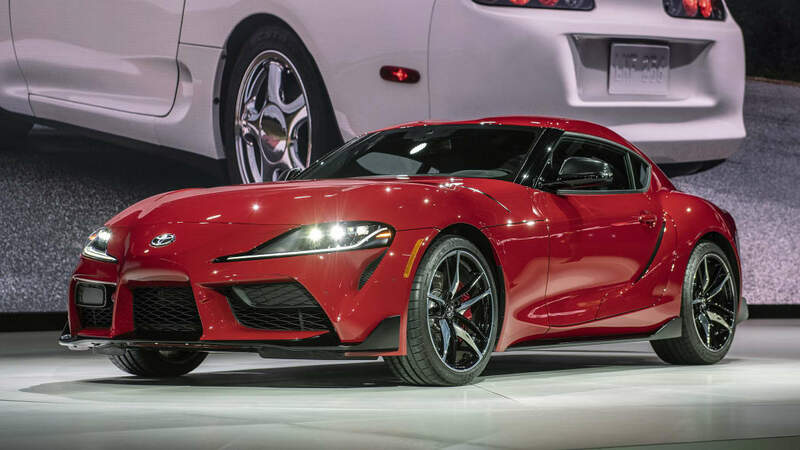 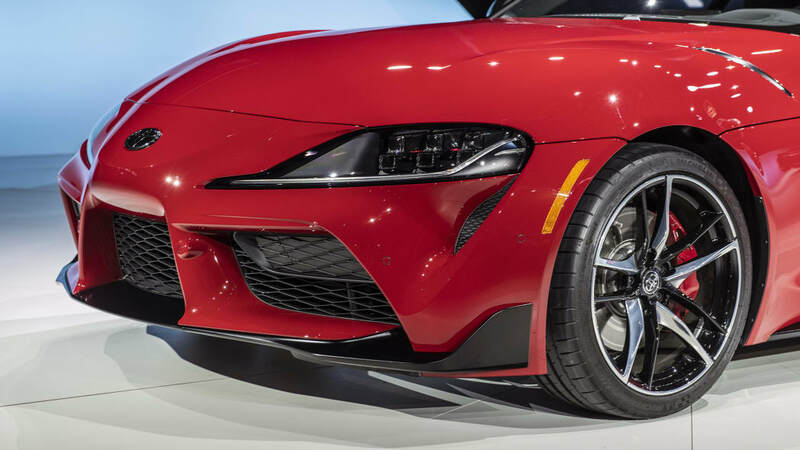 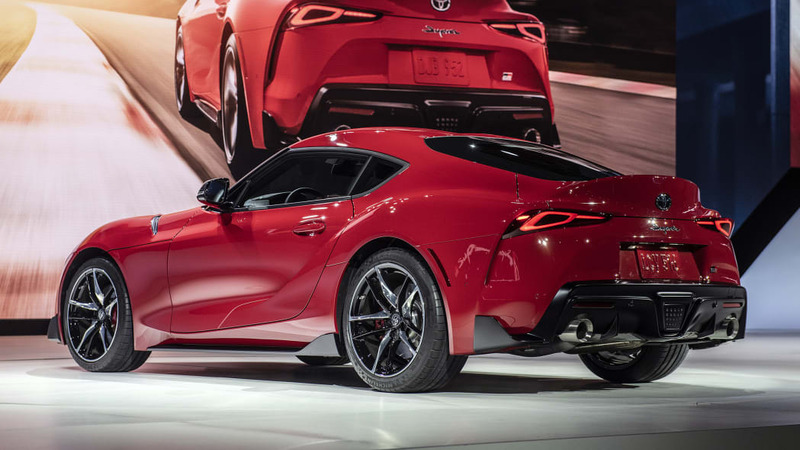 The Supra also compares favorably with another German sports car, the Porsche 718 Cayman. 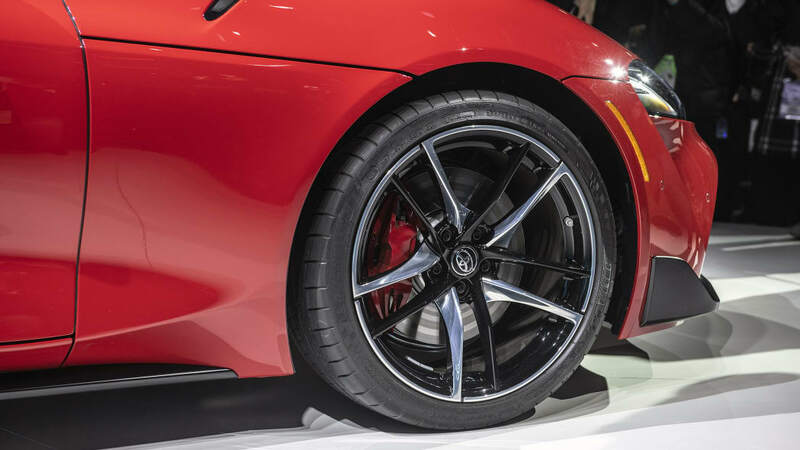 The Cayman at its most efficient with the PDK transmission is down by two mpg in town and on the highway and down by one in combined driving. 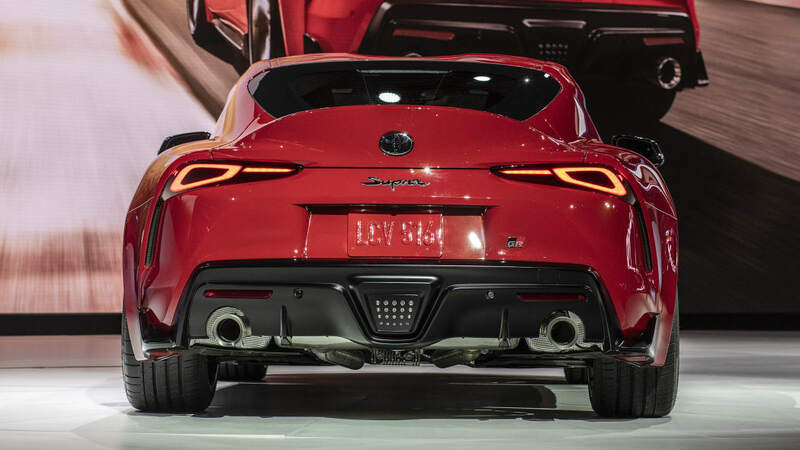 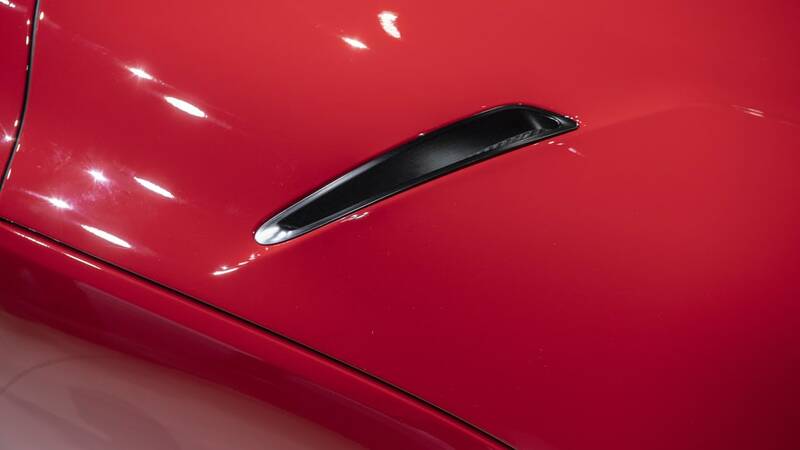 That base Cayman has 35 less horsepower and 85 less pound-feet of torque. 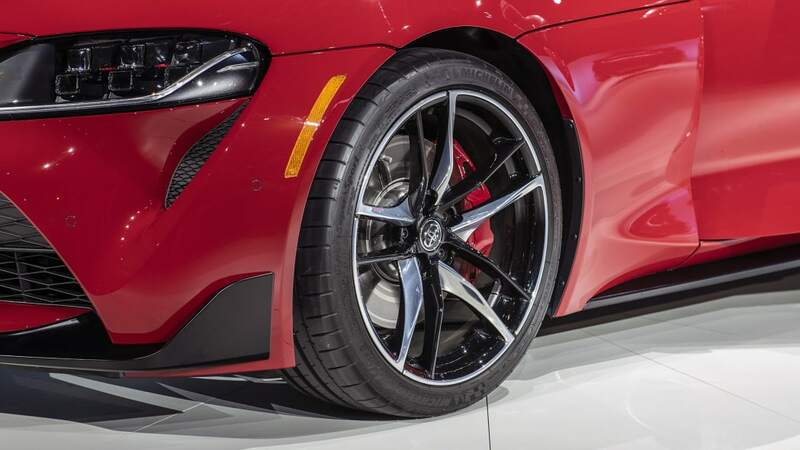 The Cayman has a starting price about $7,000 higher than the Supra, too. 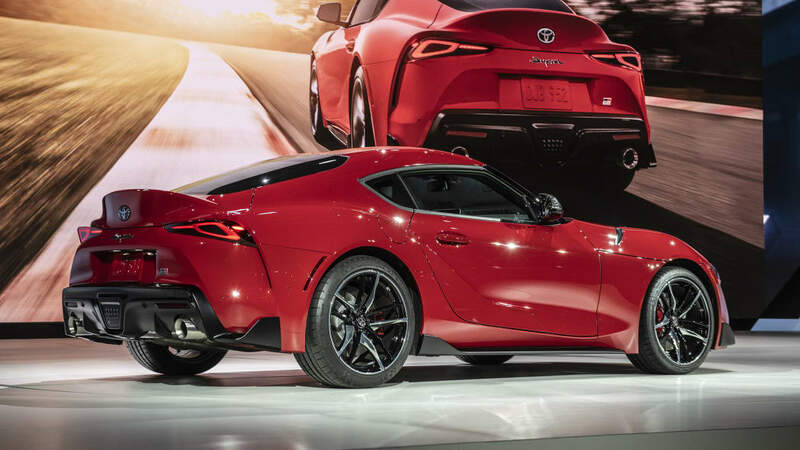 Maybe the Supra is more appealing than we first thought.